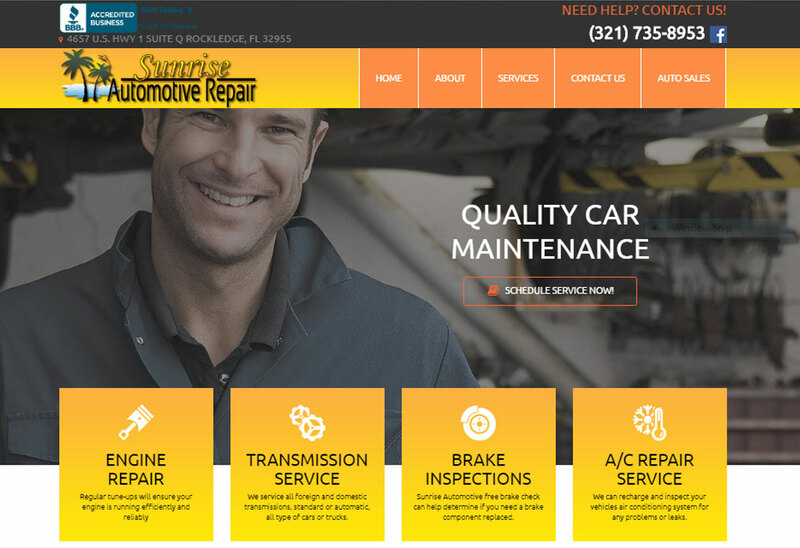 Sunrise Auto Repair in Rockledge FL contacted us to create their new website. 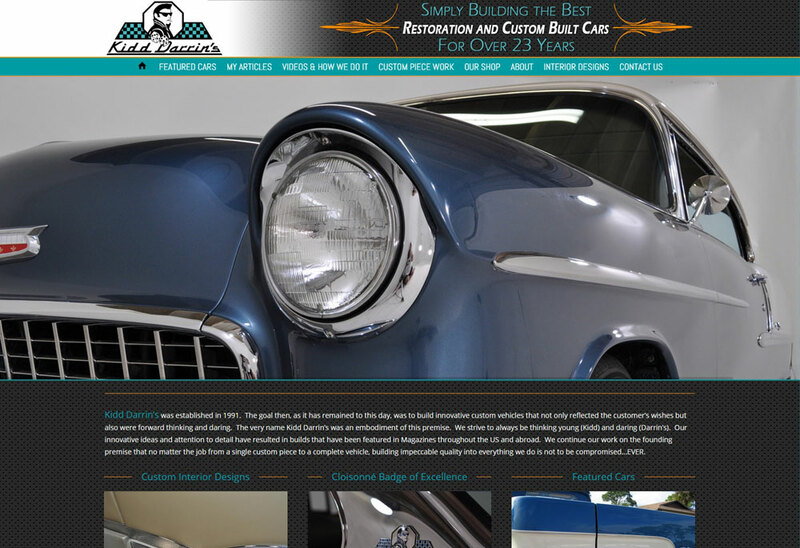 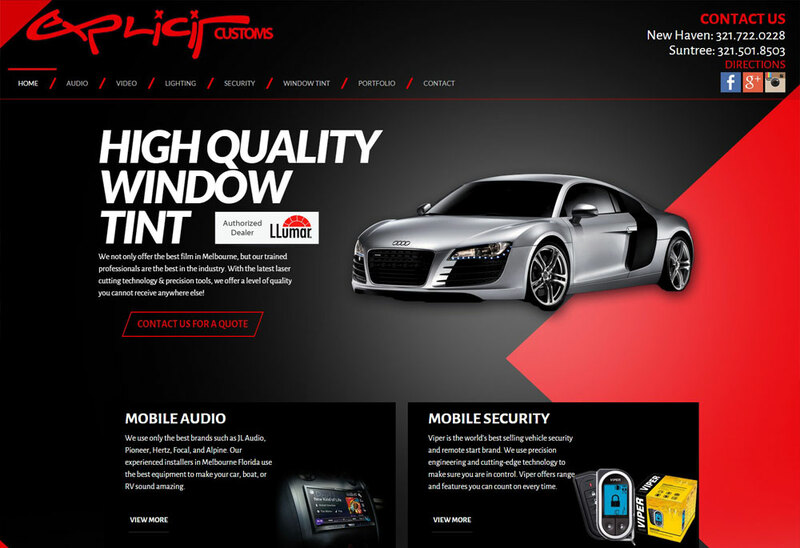 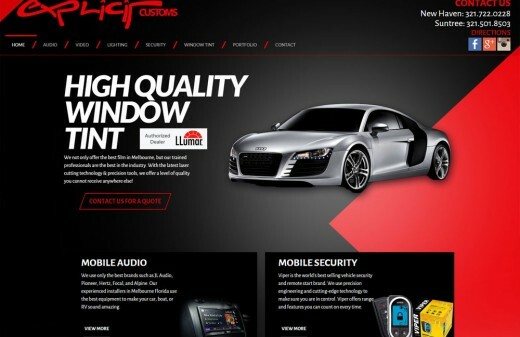 They wanted a website that would show off their new auto repair shop and highlight the many services they offer. 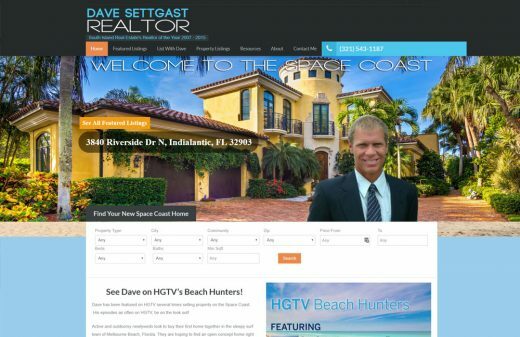 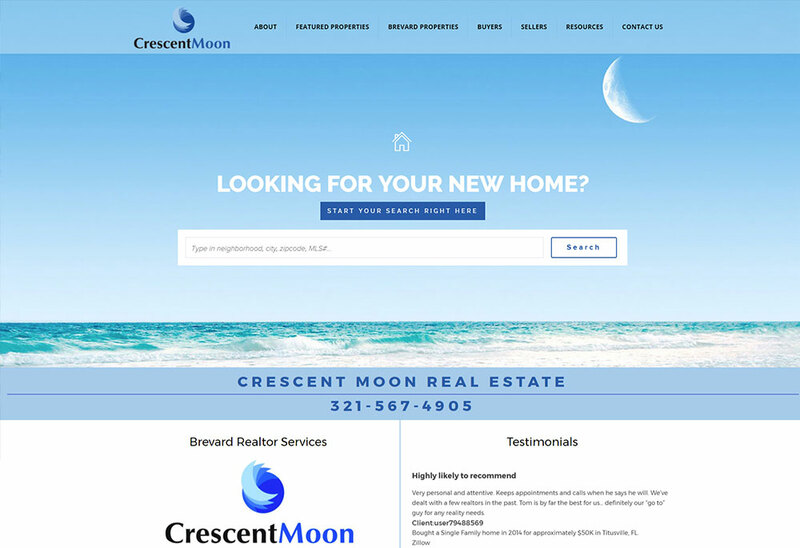 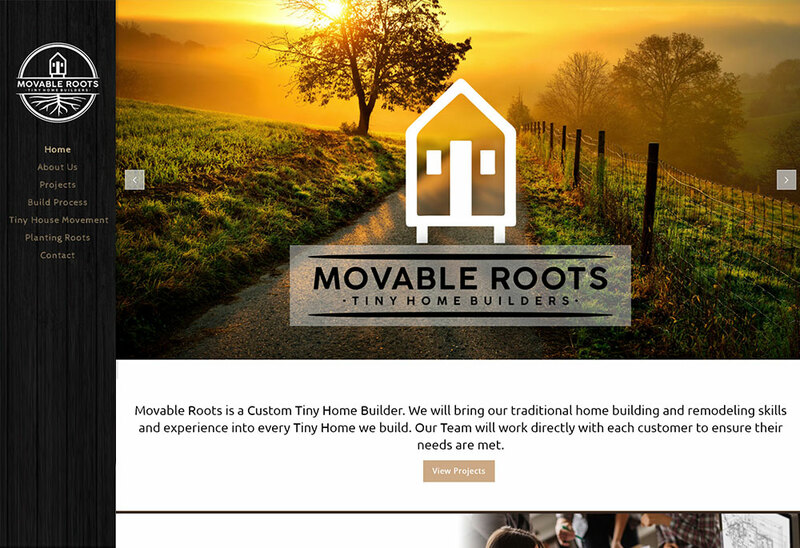 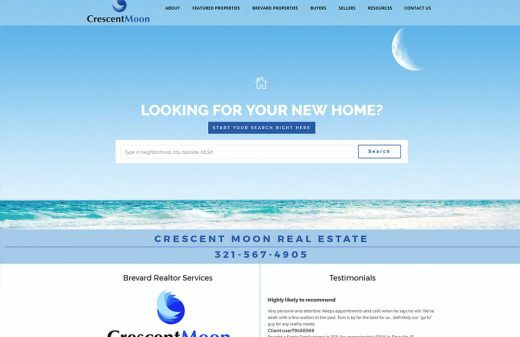 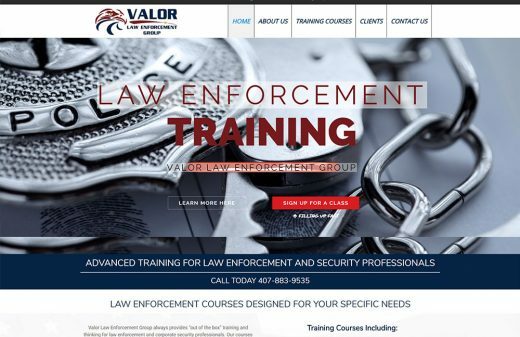 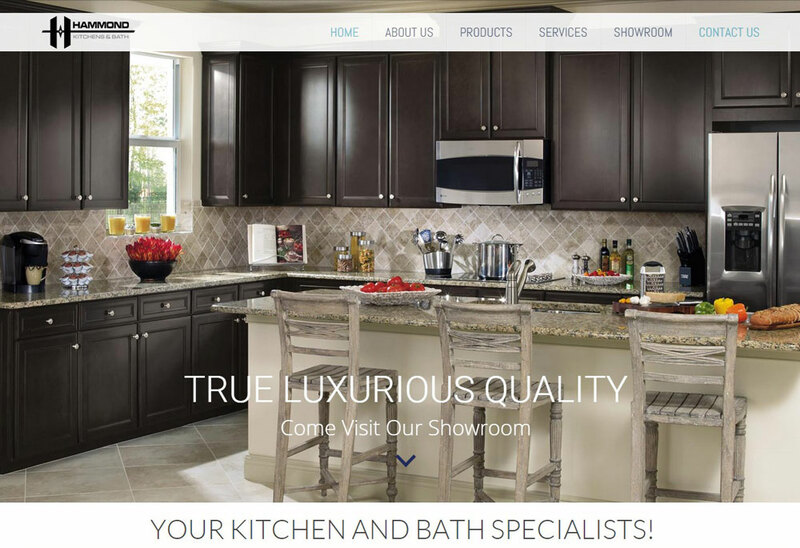 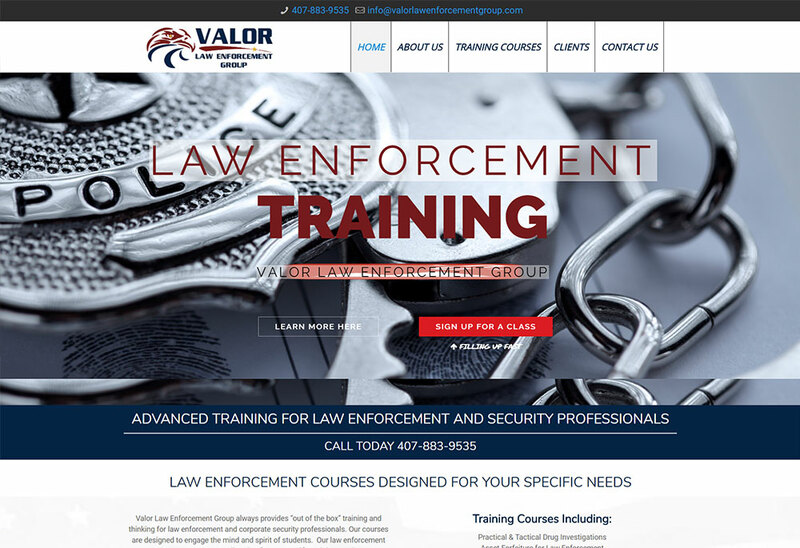 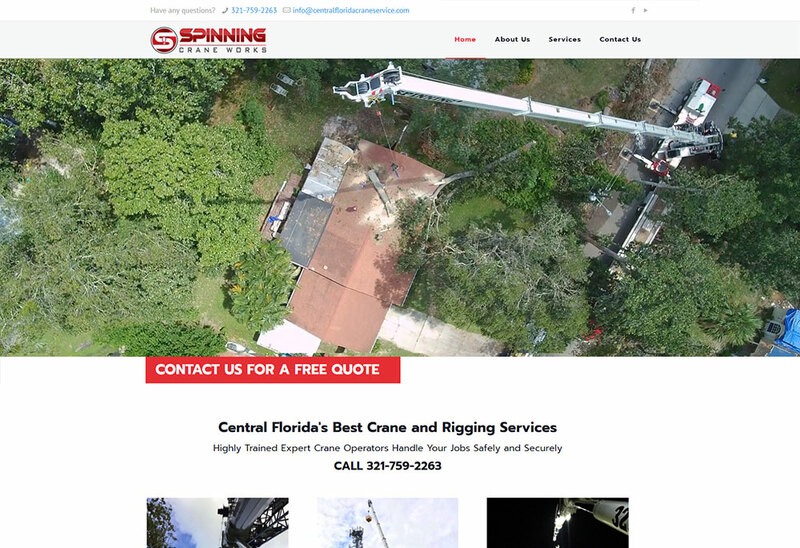 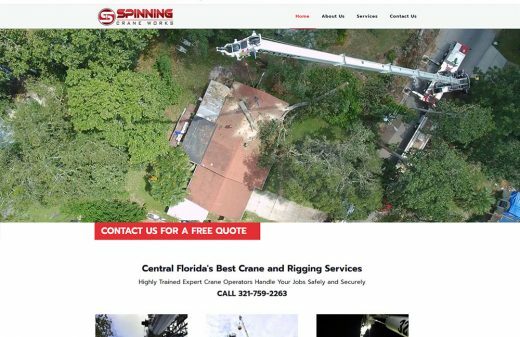 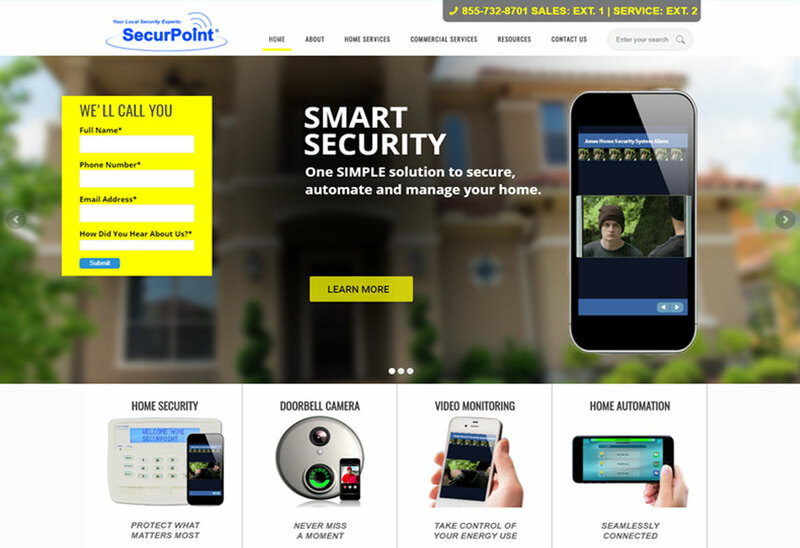 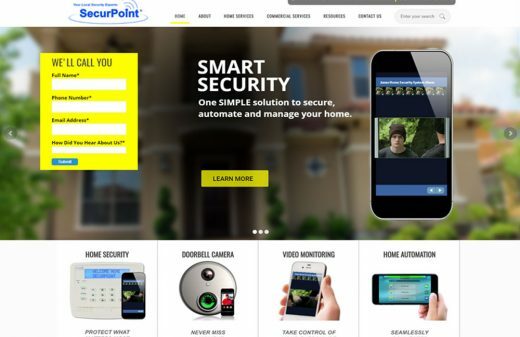 We believe we were able to effectively show off their commitment to quality at affordable rates with this website design. If you have an auto body shop, auto repair shop, car customization shop, or any other automobile industry business call us at 321-506-9197 or send us an email to see how Harvest Web Design in Melbourne FL can help grow your website presence and online marketing.